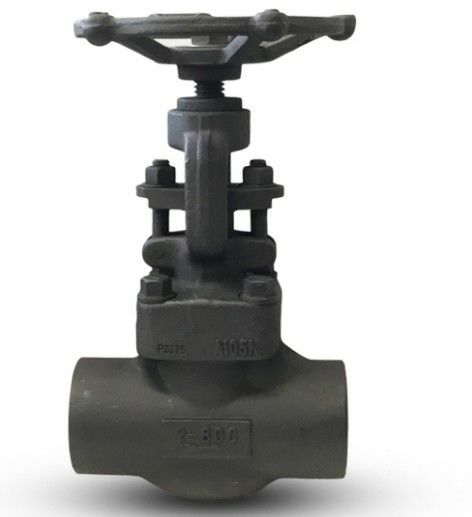 Forged steel globe valve, Outside screw and yoke, bolted bonnet, Rising stem, non-rising handwheel, Solid wedge, Threaded or Socket weld ends, Full or Reduced bore, Designed to API-602. 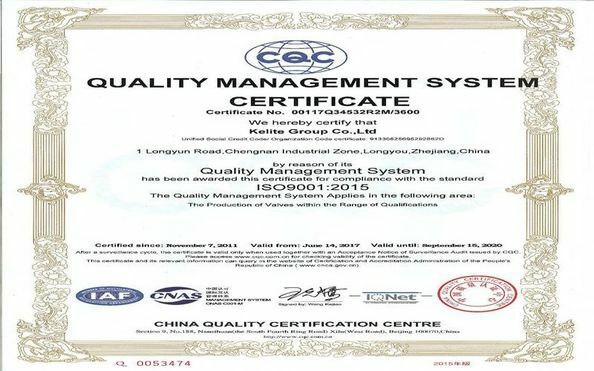 SS+ graphite or metallic seal or pressure self-sealing is adopted between valve body and bonnet for reliable sealing. 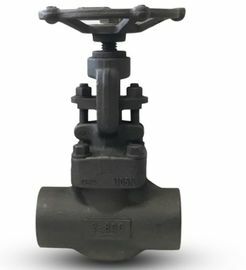 Rising stem structure, making the valve switch position be clear at a glance. The valve stem thread will not come into contact with the medium, so the corrosion of medium to the thread is reduced. Small switching moment, reliable sealing. Small flow resistance, high flow capacity and good flow characteristics. Material Main material: :A105,A350 LF2,A182 F11,A182 F22,A182 F304,A182 F316,A182 F51,B150 C61900,B564 N04400,B546 N06625,etc. 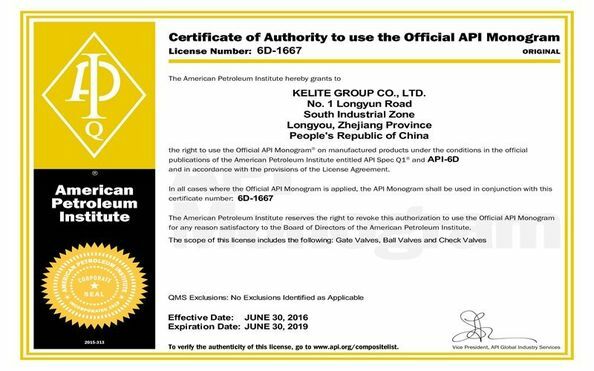 Kelite valves has a large of standard material stock and weclome for requesting.